This issue explores some key areas of faith that may have been crowded out by the pressures of life. In our ever-changing world, Selwyn Hughes helps us to recapture the unchanging truths of the gospel to enable us to steadfastly cling to what we know to be true, and hold the line at the beginning of this new year. Every Day With Jesus Jan/Feb 2019 LARGE PRINT by Selwyn Hughes was published by CWR in September 2018 and is our 18261st best seller. The ISBN for Every Day With Jesus Jan/Feb 2019 LARGE PRINT is 9781782599012. 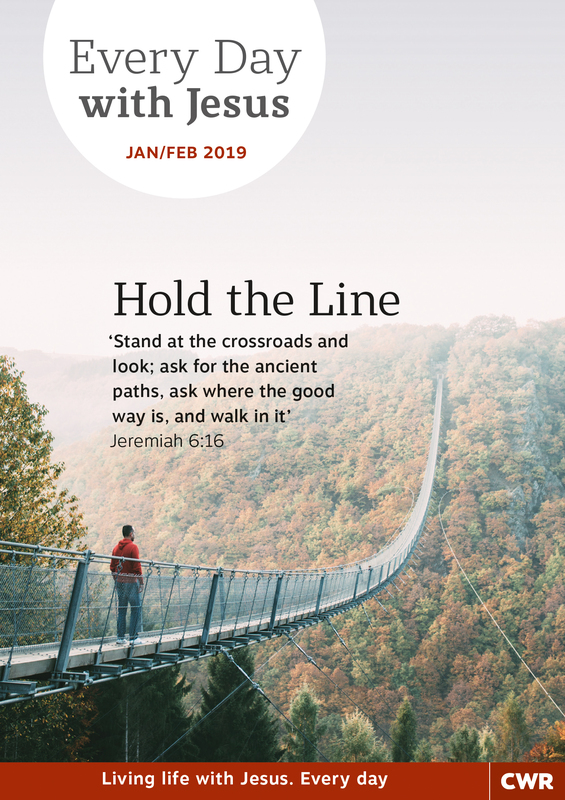 Be the first to review Every Day With Jesus Jan/Feb 2019 LARGE PRINT! Got a question? No problem! 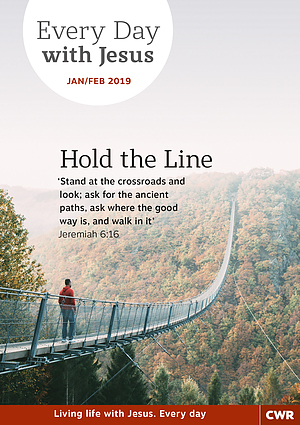 Just click here to ask us about Every Day With Jesus Jan/Feb 2019 LARGE PRINT.